It can be awkward being a Baptist Minister. It can be even more awkward when you don’t drink and you’re a Baptist Minister. Baptists, if you don’t know, have a reputation when it comes to alcohol. For a while a lot of Baptists were against drinking. Though my understanding is it didn’t necessarily stop people. But people assume that since I’m a pastor that I don’t drink, that I am offended by alcohol being consumed, and even more insulted if I am offered any. So when I go to someone’s home and say no to a beer or a glass of wine people are so worried and apologize profusely. I feel bad actually because I don’t like making anyone who hosts feel bad. Now the first reason I don’t drink wine or beer, or any alcohol, is I don’t like the taste. The taste of alcohol does nothing for me so why spend money on it? Now I know that it is an acquired taste like coffee. I do drink coffee now and kind of like it. So if I don’t like alcohol why don’t I try and aquire a taste for it? That has a lot to do with a lesson I learned at DQ. One of the jobs for newer staff at the end of the night was mopping floors in the whole restaurant. Once I finally started working full shifts that was my job from 9:30 -11 pm every night I worked. As I did so I started realizing the same people were there every night. No matter what day I seemed to work on they were there almost every time. After a while they started talking with me, and over a year or two I got to know them. They always came in and took over a section drinking coffee and smoking (this was way back when you could smoke in the store). Now I hate cigarette smoke so I didn’t enjoy that part, but the people were friendly and would often tease or joke with me. I started learning their names and eventually I even began learning their stories. This group that seemed to always be there were part of a group that I had only heard of but knew little about . They were all a part of AA. I’ve wondered if my relationship with them would have been different if I knew that before I knew them….. either way I’m thankful I got to know them. You see I didn’t just get to know their names and a few details, I started hearing their stories of life. I heard how alcohol changed them and consumed their lives. Stories of driving to Calgary taking three days and they had no memory of that normally a three hour drive. Stories of what they lost to alcohol. Stories of their brokenness. Stories of their humanity. 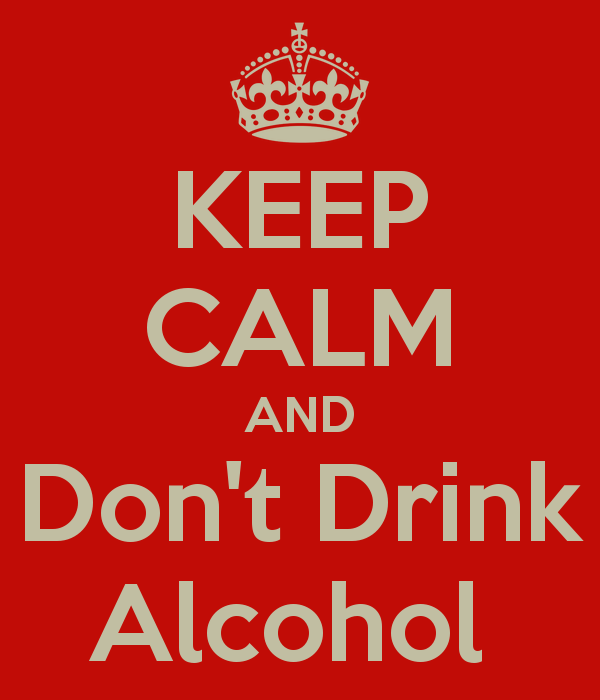 I had known alcoholics before but I never had heard their stories. Some were families, and others were acquaintances. Now I had friends and they had shared the reality of the mess of their lives openly and honestlu. I started looking inward. I was still under 18 so I didn’t drink yet (I didn’t realize until later how many people drink under the age of 18). I did drink pop and I could drink like a fish. I began to realize that drinking was something I didn’t want to get into…. I didn’t want to find out if I would be an alcoholic. That may sound strange but I’ve long held a suspicion that I would be susceptible to alcoholism…. A perspective I still hold too. So I made the choice not to drink. I’m not offended by others drinking, but the stories I had heard had changed me. Years later when I was a supervisor at DQ and later a manager, I saw alcoholism through a new light. I began to realize how much underage drinking there was in Sherwood Park. To say it was an epidemic would be to understate it. What I saw affirmed my decision not to drink. I saw the ‘need’ to drink drive their lives overtaking school and work. Not for everyone, but for a chunk it did. 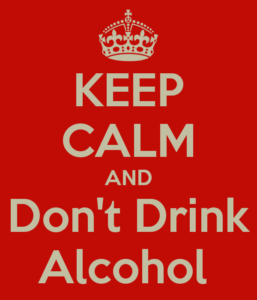 Alcohol became the deciding factor in life as to what was done, when, why and how. So here I am today. I still don’t drink. I’ll maybe have a glass of wine at a wedding for toasting. Maybe. I still hold to my decision not to drink…. And I need to say that is definitely one of the biggest lessons I learned while working at the DQ. I still think about the AA group at DQ. I wonder where they are and I pray they are still sober. I know marriage fell apart as did the health of some people. I pray that the grace of God will guide them, heal them, and transform them. Thanks for sharing, Mike. Your story sounds very similar to when I used to work in restaurants during my high school and college years. David and I have decided not to drink alcohol in our home for similar reasons but we don’t mind going out with others who do.